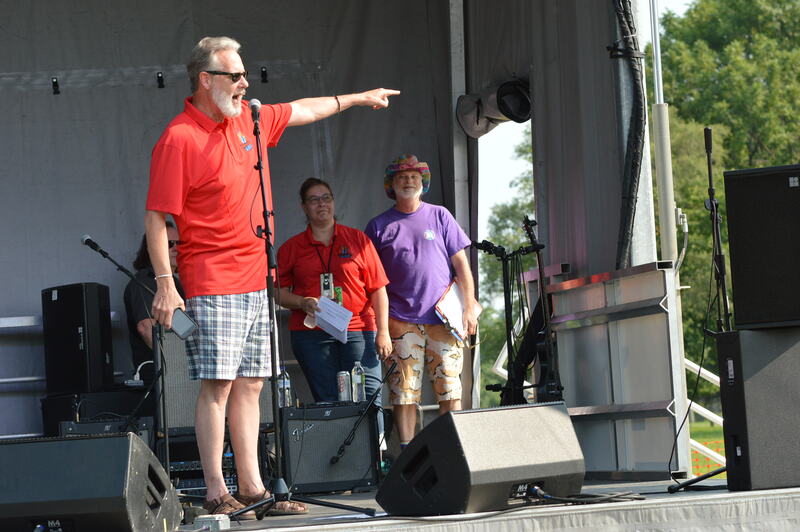 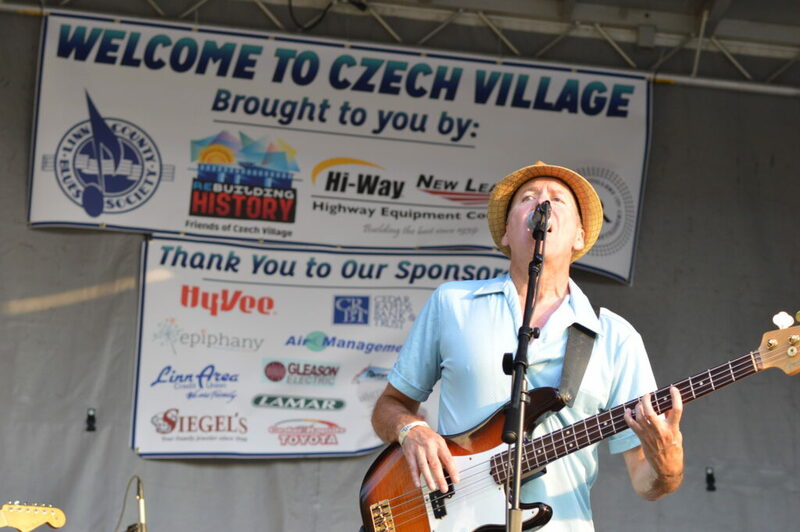 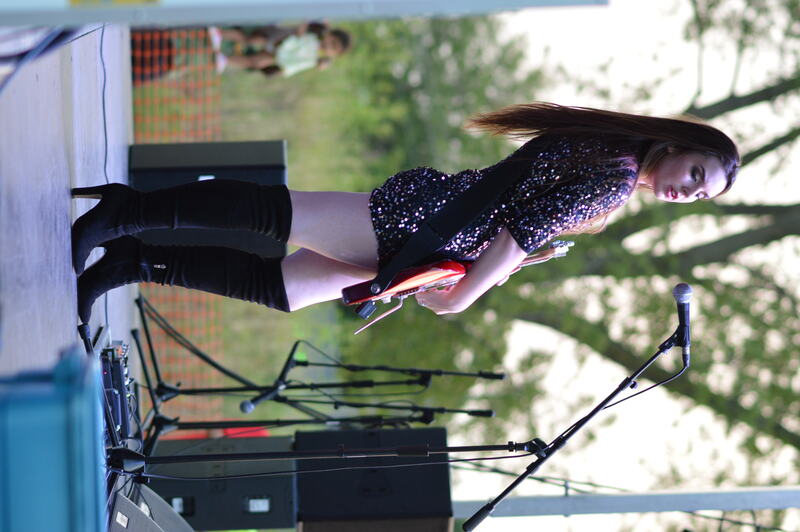 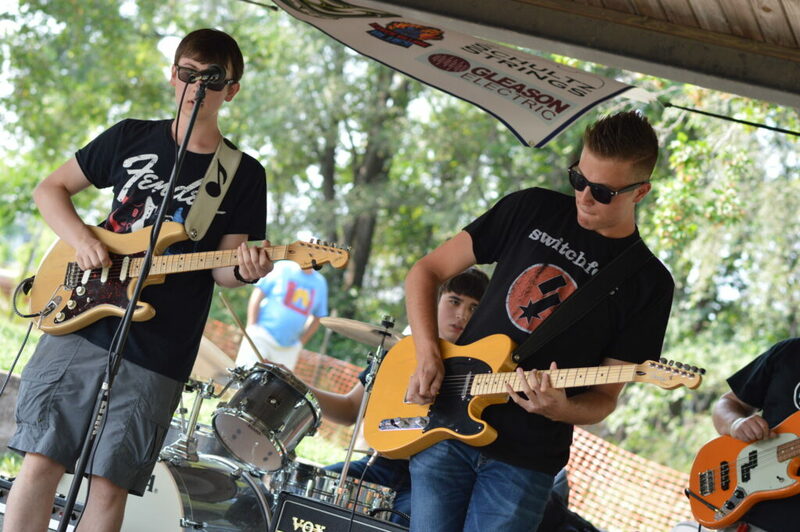 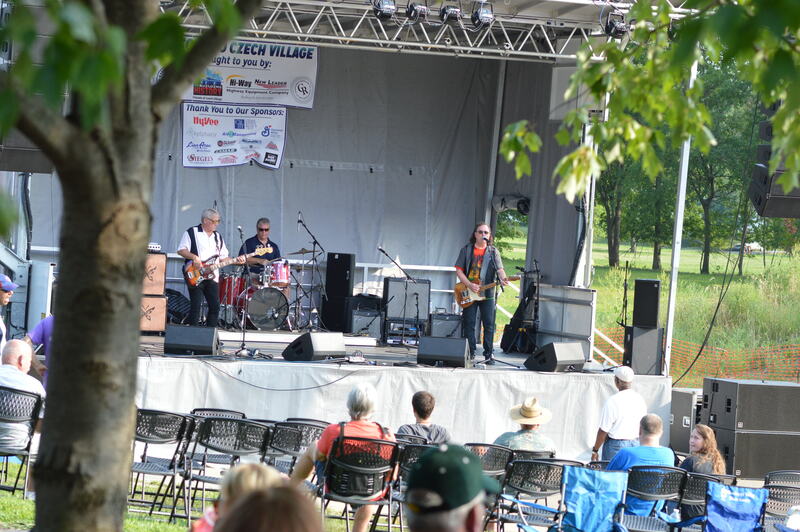 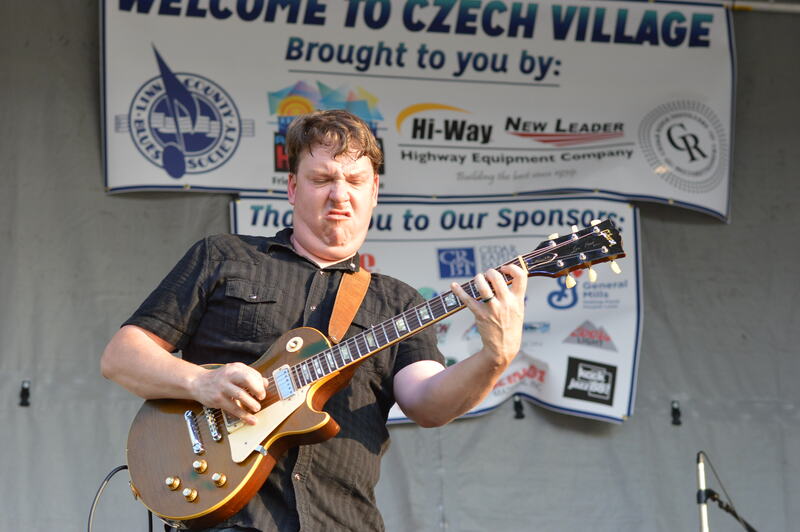 CEDAR RAPIDS – Czech Village Blues hit the right notes in its second year as a collaboration between Friends of Czech Village and the Linn County Blues Society. 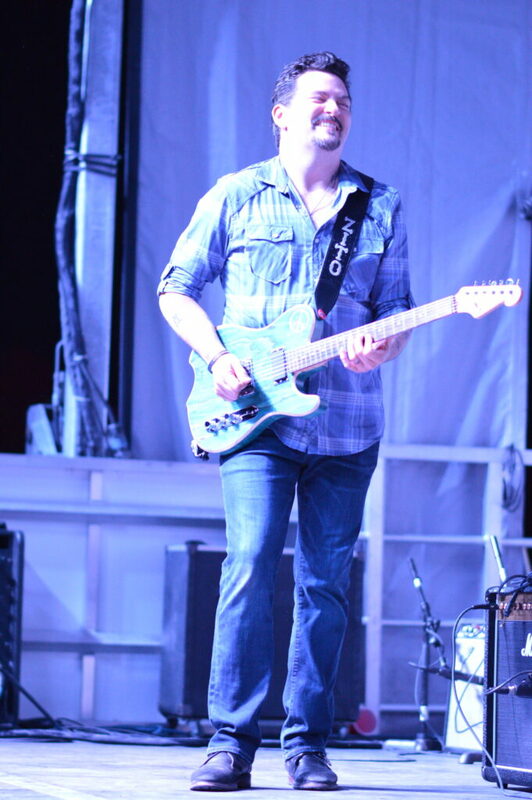 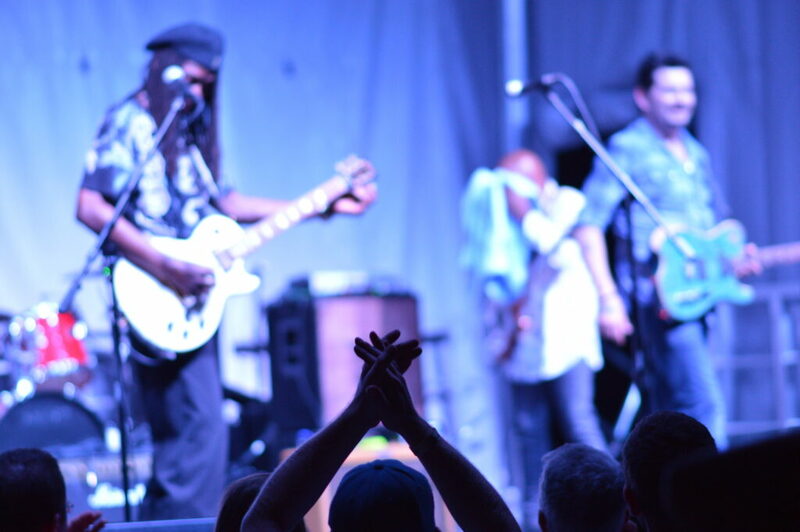 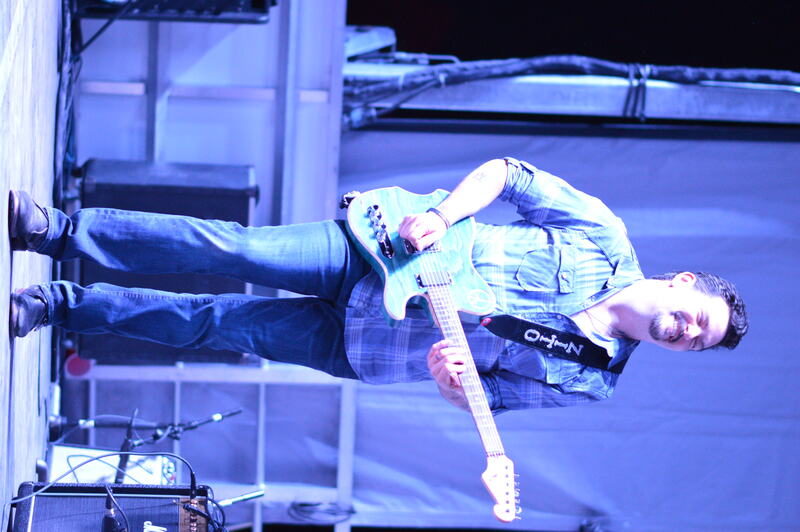 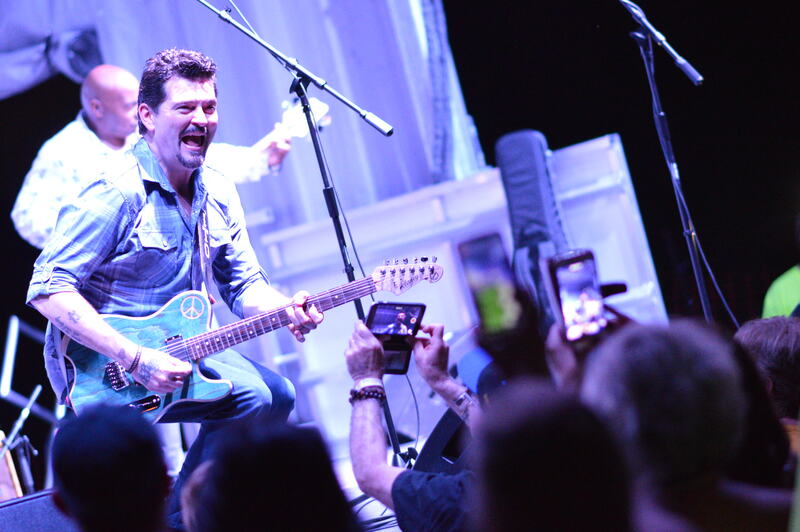 This year, the stage moved to A Street SW, rather than blocking off the main thoroughfare of 16th Avenue SW, offering easier access for both cars and pedestrians for the six-hour blues extravaganza. 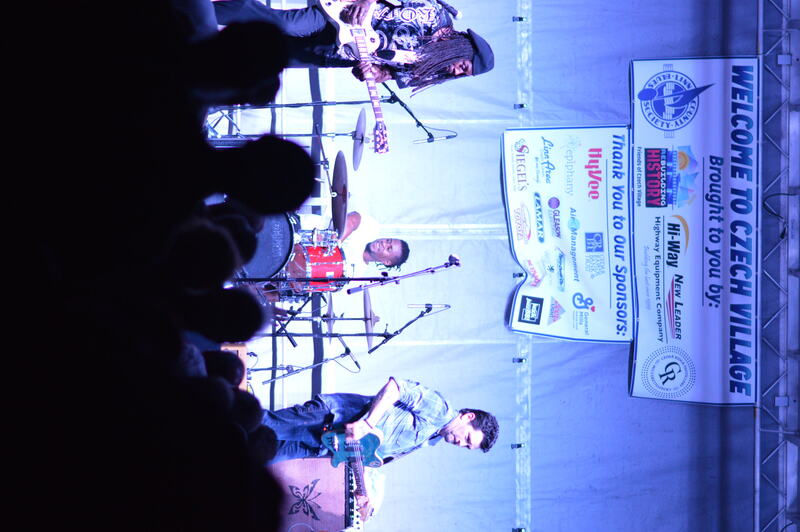 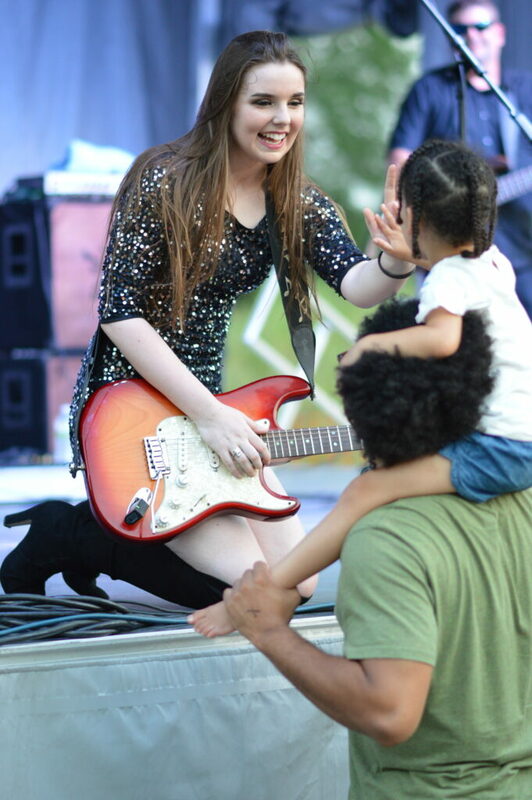 Youth stage performers started off the night, followed by Tim&TheTrutones, Shane Johnson’s Blue Train and the Ruf Records Blues Caravan, heating up an already warm night. 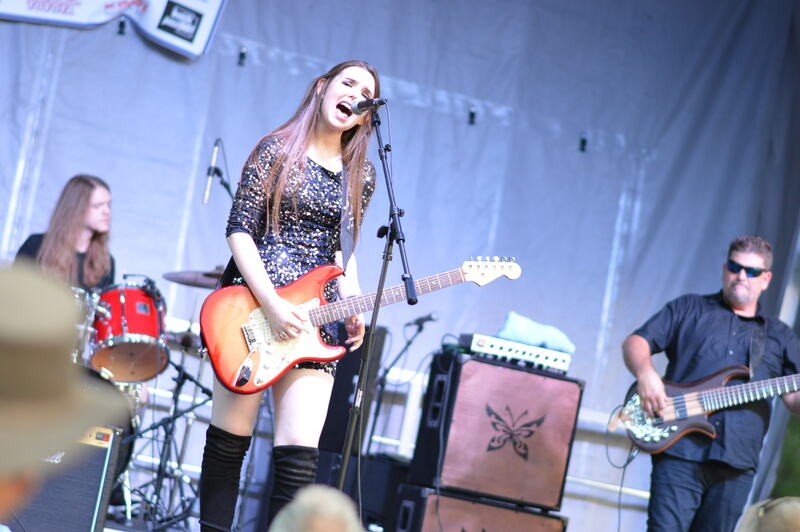 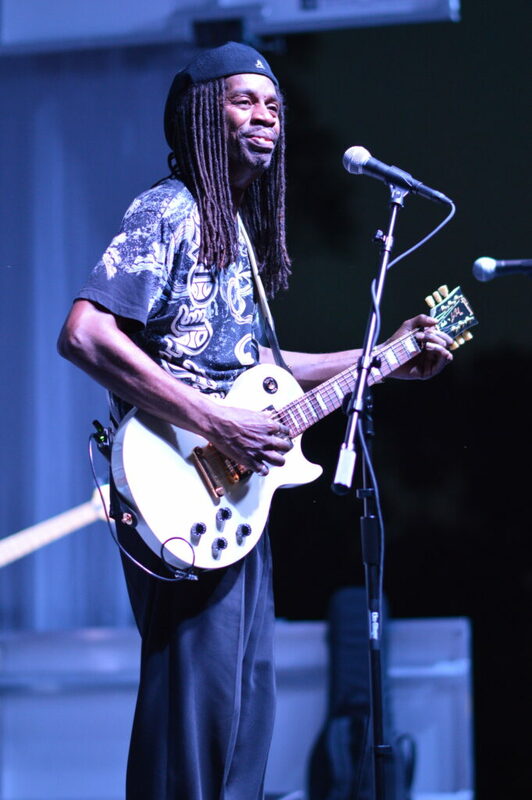 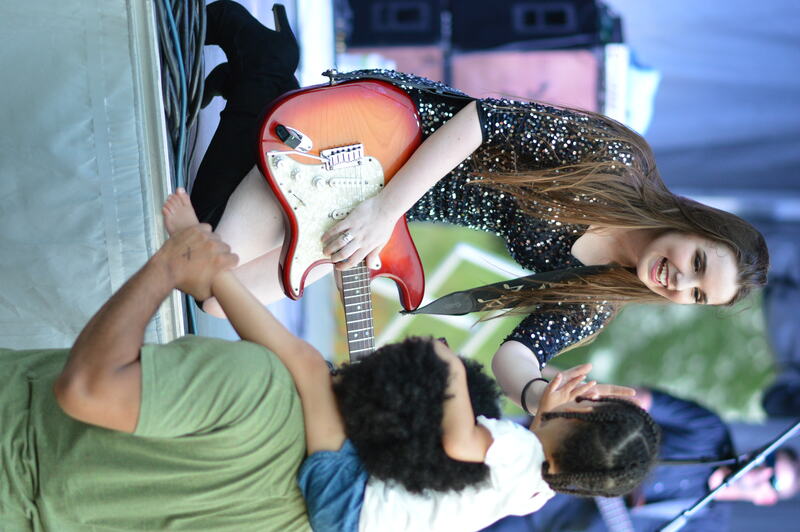 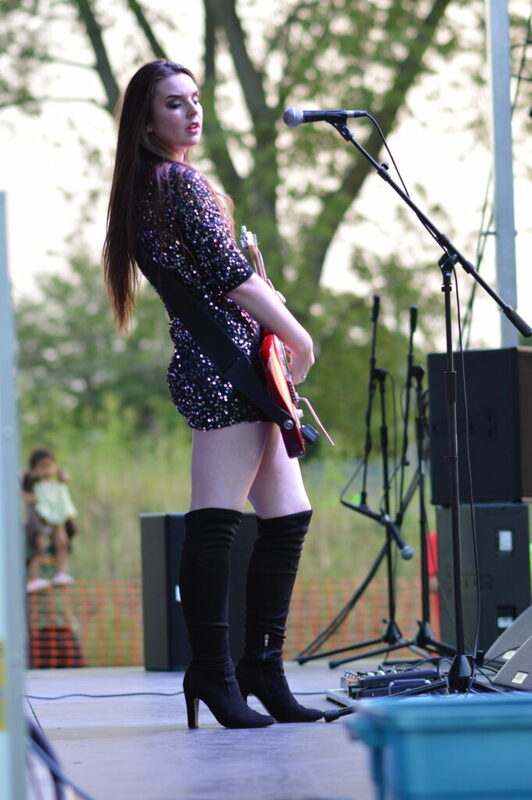 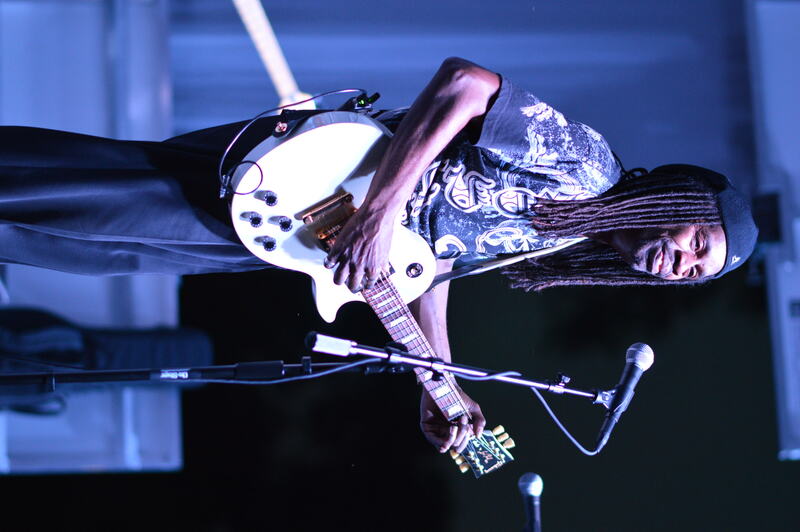 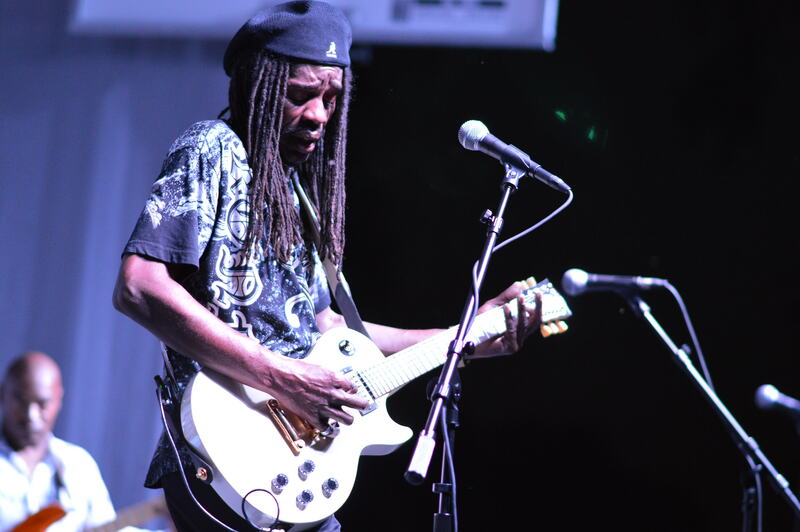 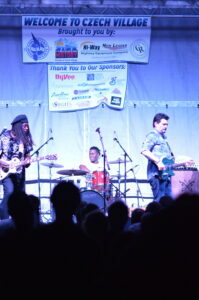 The Blues Caravan featured up-and-coming Ally Venable, as well as veteran bluesmen Bernard Allison and Mike Zito. 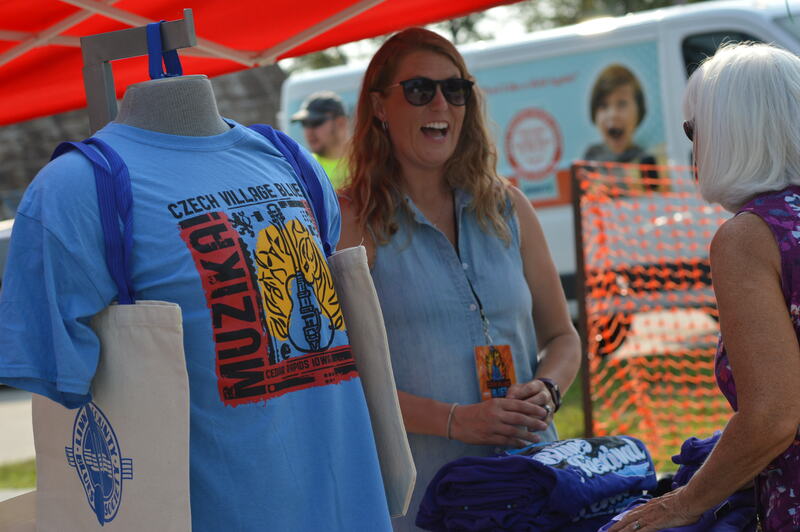 Saturday’s event was a fundraiser for the Riverside Roundhouse, with plans for the venue to be rebuilt in the area next to Czech Village, where homes existed before the 2008 flood and where a park is now planned. 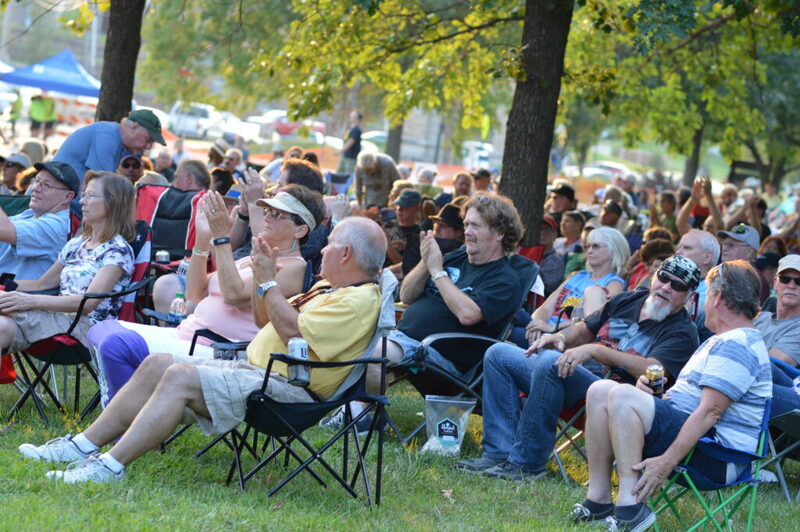 The $2.5 million facility is scheduled for 2020. 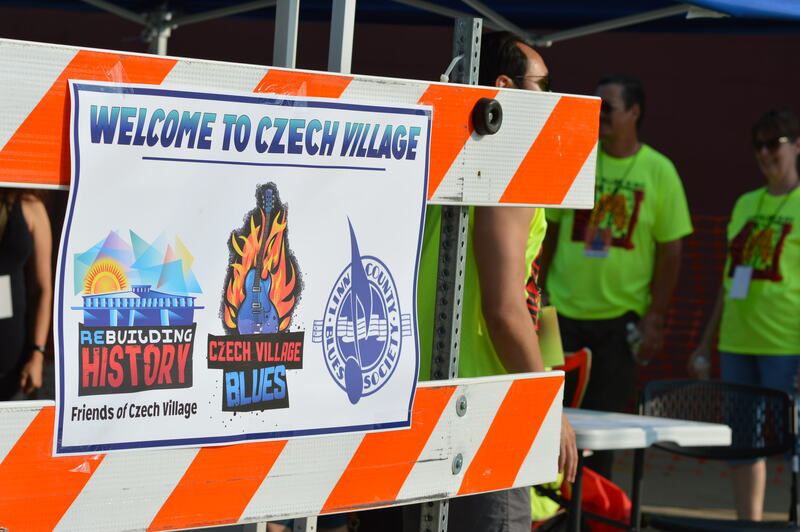 Czech Village Blues 2017 netted $12,000. 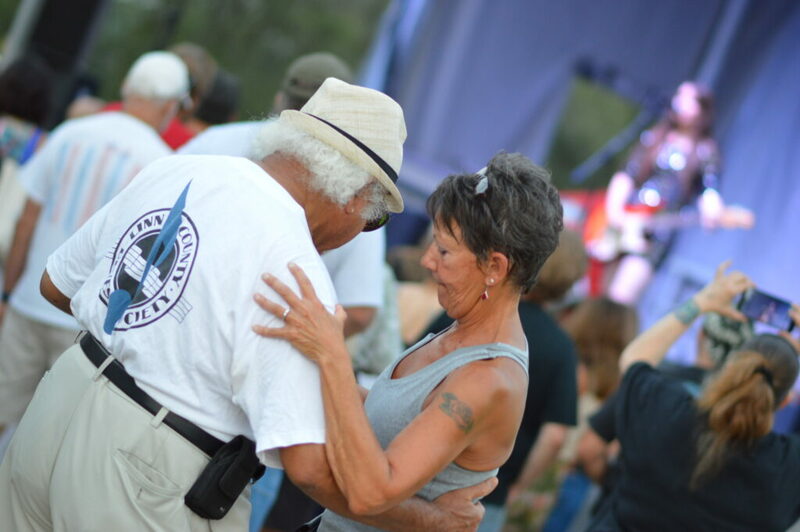 This year’s figures are still being tallied.